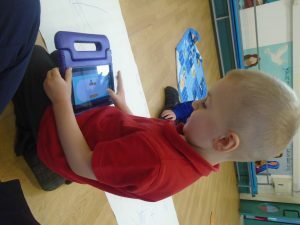 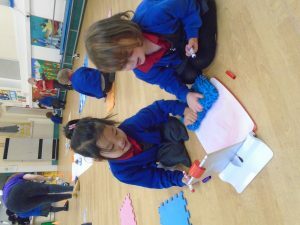 Technology is all around us in 2019 and the children in Reception loved exploring new Technology throughout the school Science Week linked to STEM Education. 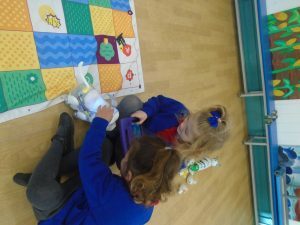 To ensure that all children were engaged throughout the week – a motorbike and a new silver robot landed in the Early Years classroom! 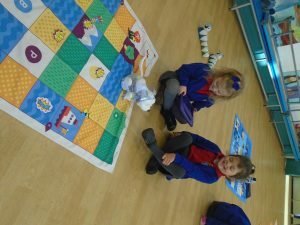 The children were all amazed to see these new resources in the setting! 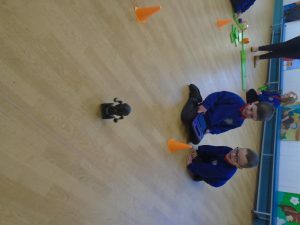 The pupils were very keen to interact with this new discovery and began to write their own futuristic stories based on the motorbike and the robot! 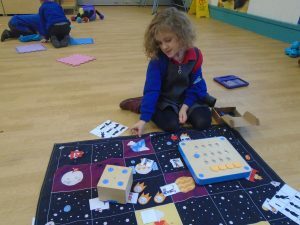 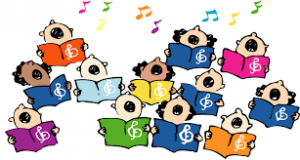 To support our Wider school curriculum Technology Tots and Techy Juniors visited the school in both the Autumn and Spring term. 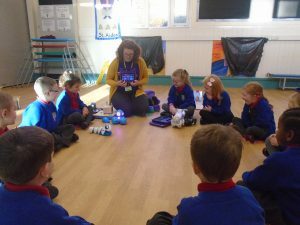 Pupils from Early Years, Year 1 and Year 4 enjoyed handling a range of new coding robots throughout Science Week. 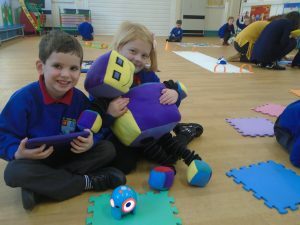 Pupils developed new Computing skills linked to Coding robots, I Pad Technology, Dash the dog and Scribble dot robots! 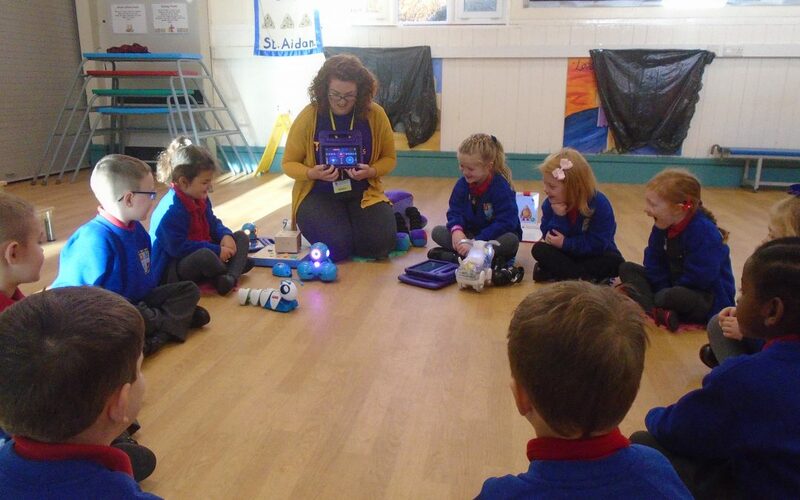 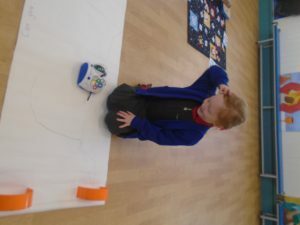 The pupils enjoyed full and half day sessions in the hall – exploring new Robots throughout Science Week!